Members of the Coastal Communities Network (CCN), an umbrella group of organisations from around the country, claim Marine Scotland (MS) has a “hopeless conflict of interests” and its inaction on the impacts of aquaculture could see the “demise of wild salmon” and losses of shellfish catches for local fishermen on the west coast. They have accused MS of “delaying tactics” after a meeting with environment secretary Roseanna Cunningham – due to take place on Tuesday – was cancelled at the last minute to allow more time for the agency’s officials to answer a list of queries put forward by the CCN. 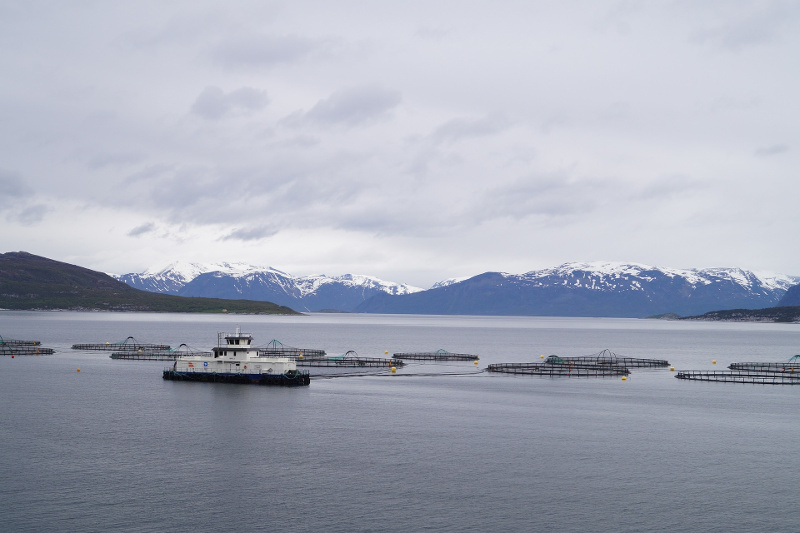 CCN members believe the industry should not expand until the detrimental impacts of fish farms are addressed. These include: pests and diseases that can pass on to wild salmon and sea trout; escapes of farmed fish, which can breed with wild salmon; pollution from waste, toxic chemicals and medicines, which can kill off crabs and lobsters that are important to local fishing fleets; predator control methods, including shooting of seals and use of acoustic deterrent devices, which are illegal if they harm whales and dolphins; and spoiling wild landscapes, affecting tourism. John Aitchison is an Argyll-based wildlife filmmaker and representative of campaign group Friends of the Sound of Jura, which is part of the CCN. He has given evidence to the recent parliamentary inquiry into the environmental impacts of fish farming. He says Scotland’s aquaculture industry “in crisis” and open-net salmon farms could harm sustainable rural livelihoods and see the country lose its international reputation for high-quality seafood. “The minister asked Coastal Communities reps to talk to Marine Scotland, which they did in July,” said Mr Aitchison. “Marine Scotland admits salmon farming has an impact on the environment. We asked if this harm is significant but officials have not responded – even after seven weeks. The minister offered us a meeting but has now withdrawn it until CCN meets Marine Scotland again. They are clearly playing for time. Ministers have laid out plans for farmed salmon production to rise to 210,000 tonnes a year by 2020, but the CCN says no expansion should take place without a move to closed-containment operations. This article was originally published as Fears raised over eco risks of fish farm expansion plan at The Scotsman on 23/09/2018.